At Bauer’s, we believe all children should have the opportunity to see the beauty of a garden, gain basic science knowledge, experience growing mistakes, and taste garden-fresh produce! Bring your little ones (ages 3-10) and join us for one, or all, of our Bauer’s Busy Bees events. The Spring series will run from April 14 – June 16, from 8-10am each Saturday. Various garden themed projects will be held each week. Cost is 5.00/per child or max 15.00/family and all supplies are provided for each project. All projects within the Spring Series are held at Bauer’s Market & Garden Center, rain or shine. Please dress your children appropriately for inclement weather and the potential to get dirty or messy. Registration is not required but is encouraged so we are able to have enough supplies and materials for each child wanting to participate. REMINDER: to make sure we have enough supplies for all children that are interested, please visit the ‘shop’ section of our website and register online or simply click the name of the event below. While registration isn’t mandatory, we highly encourage it so we do not run out of project supplies. Once supplies are gone for that project, we unfortunately cannot do anymore projects for the day. Registering your children reserves supplies for them on that date. Children will create their very own plant person! Once planted, their plant person will soon grow hair. Get a head start on your garden planting by seed starting indoors. You’ll soon need garden markers for the seeds we planted the week before. Kids can make them as simple or crafty as they’d like! Worms provide a host of benefits including soil aeration, recycle nutrients, and compost materials into the soil. Your kids will love watching the worms hard at work! Kids will make a special planter for their mom, grandmother, step-mom, or whatever mother figure they want to show love for! We’ll be using pottery to create a mini birdbath for a patio tabletop or use within a garden. Children will be able to paint their birdbath after building these baths. 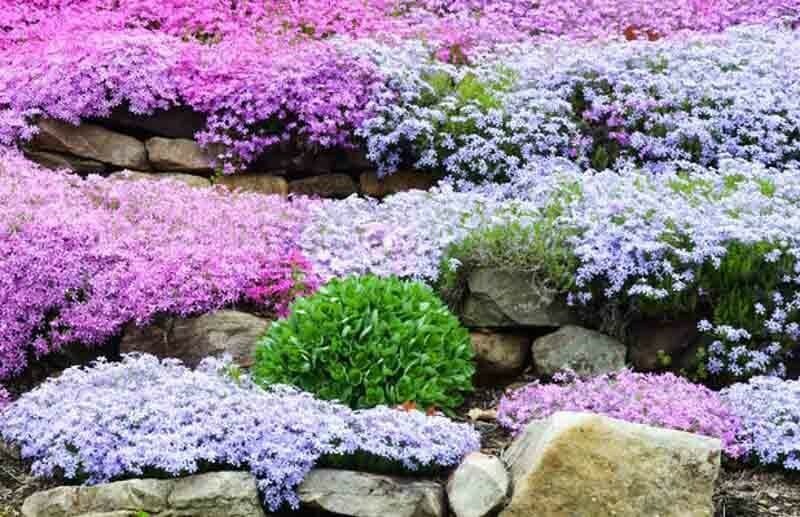 Choose from red, white, and blue plants to design a Memorial Day garden. Kids can use their creativity and paint their own pottery and showcase their skills. Add a welcoming note for a pot by the front door, or put butterflies on one for your pollinator garden, whatever you want- the possibilities are endless. 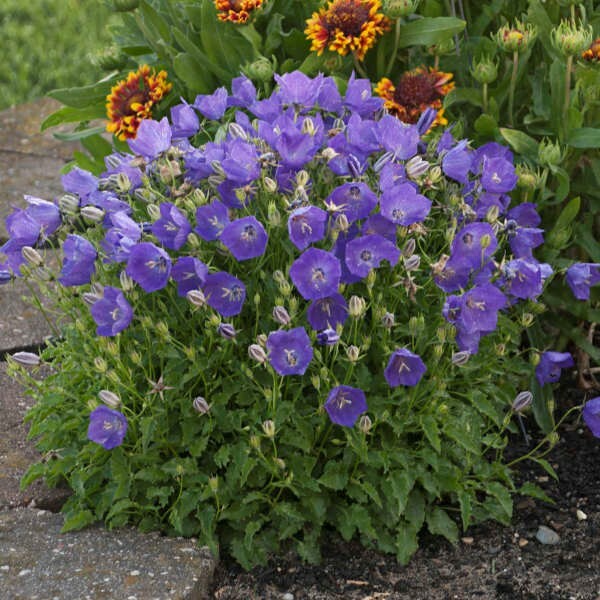 Add some flair to your vegetable or perennial gardens. Kids will build their own garden friend. Once built, paint your critters! Succulents make perfect first time plants for children to care for and watch grow….because they’re pretty easy. Kids will plant a succulent planter for their father, or anyone else, in their life. I dont see a place to register for this weeks busy bees class…I would like to register Nolan Johnston. Is the busy bees series over?